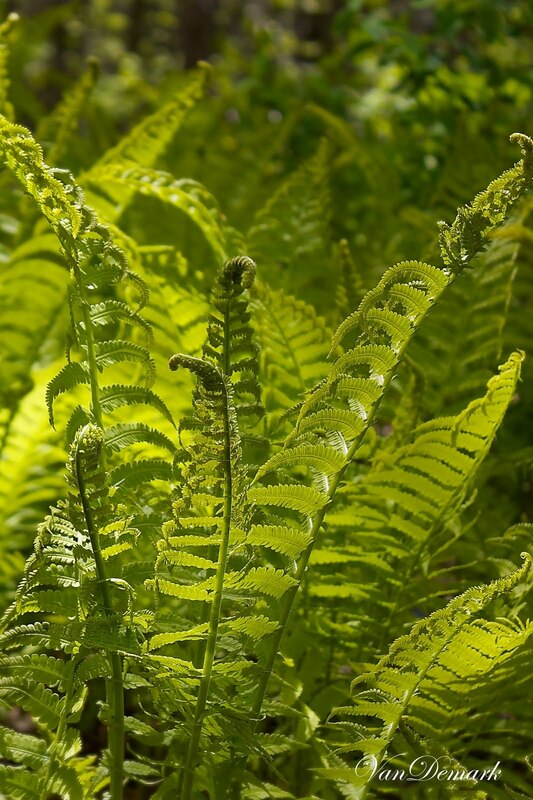 Each year, I look forward to the unfolding of our ferns. they present beautiful and interesting forms. which you can view here. oh my, i LOVE that first shot! That first shot drew me right in. Amazing capture! Make sure to link this at my link party I'm putting up later today! It is so beautifully composed. Gosh, just gorgeous, all of them, such a pretty green. I've gotta go look at my ferns again. i am a fern lover too -- i love to see the giant ones in the woods, but they also remind me of a victorian parlor or conservatory. that second shot really highlights the details of the great leaves. beautiful. 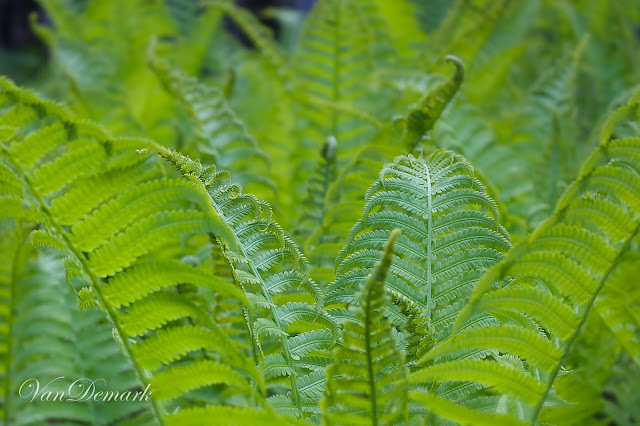 Oh..I just love ferns and how they begin ad curled up tight little balls and then metamorphosize. Wonderful imagery!!! 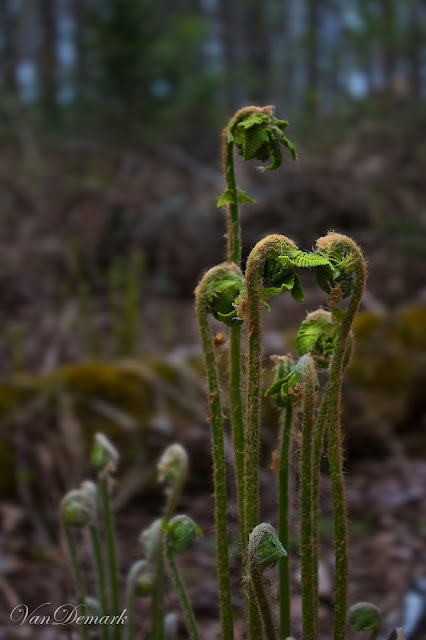 your unfurling ferns are just amazing !!! thanks for stopping by and becoming one of my followers. where in wisconsin are you ? I love the shapes of ferns when they are not totally opened yet like your first shot.